FALL CLASSES BEGIN THE WEEK OF AUGUST 20th! 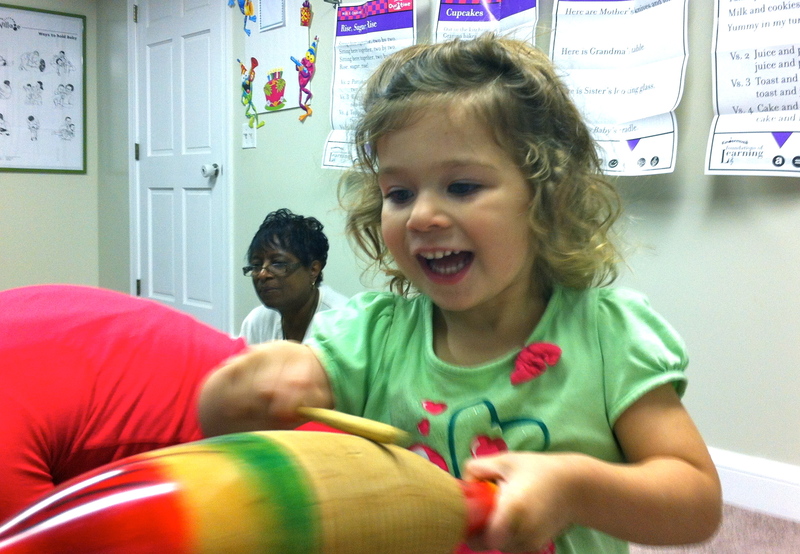 Real Great Music, LLC was created with a mission of bringing music education to the youngest citizens of Sanford, NC, as well as to teens and adults who want to make music. 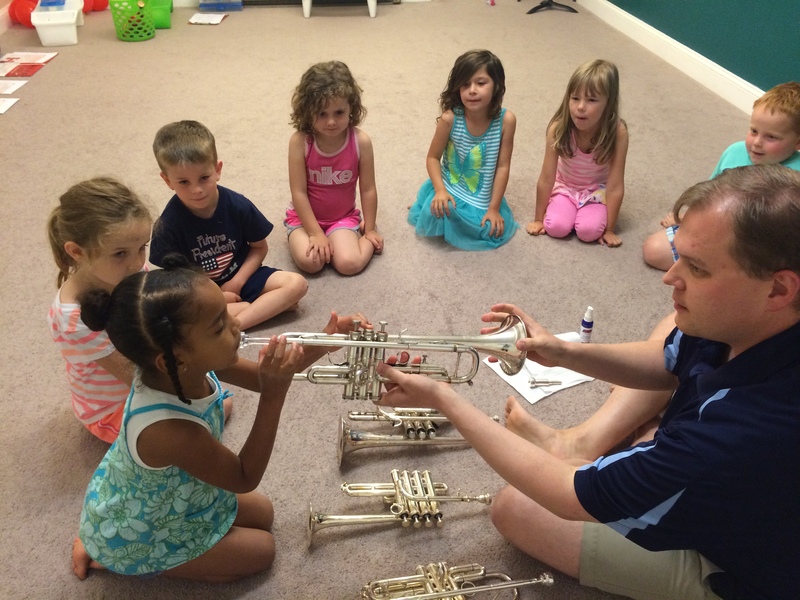 We offer Kindermusik classes, as well as private instruction on clarinet, saxophone, and flute.